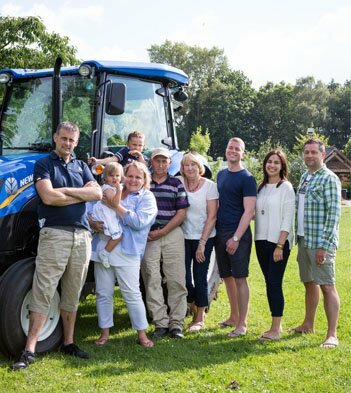 The Hollies Farm Shop is a family run business in Cheshire, proudly owned by the Cowap family and located in Cheshire’s glorious countryside. 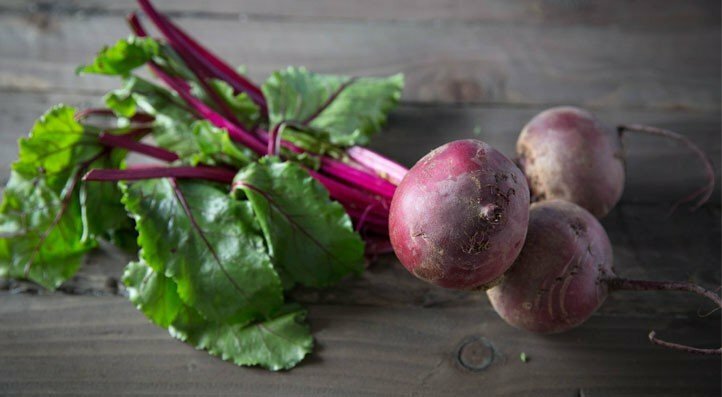 We love good food, and are dedicated to showcasing the very finest produce that our local area has to offer, as well as bringing together all the best food picks from around the world. From artisan-made breads, cheeses and cured meats, to luxury wines, beers, champagnes and spirits, to farm-fresh, locally produced fruits and vegetables, our farm shop in Cheshire caters for every palette; whether you are looking to cook a feast from scratch at home, or prefer to pick up something from our ready-made selection, your taste buds will certainly thank you for choosing the Hollies! 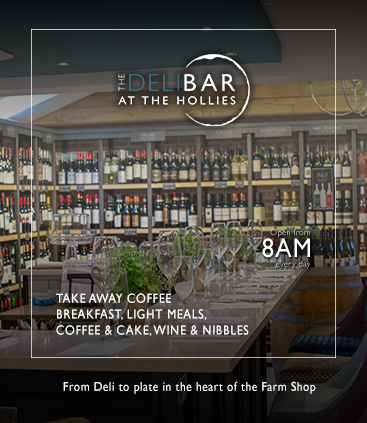 Once you have explored our shop, delicatessen and butchers, why not enjoy a drink and a bite to eat at our cafe, or stop by our on-site restaurant, 59 at the Hollies – both serving from our selection of fresh artisan produce. 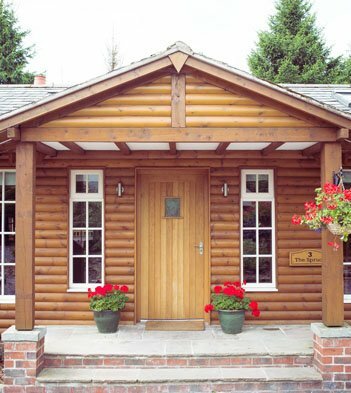 For a truly indulgent treat, our beautifully furnished forest lodges are the perfect setting for a relaxing hot tub holiday. 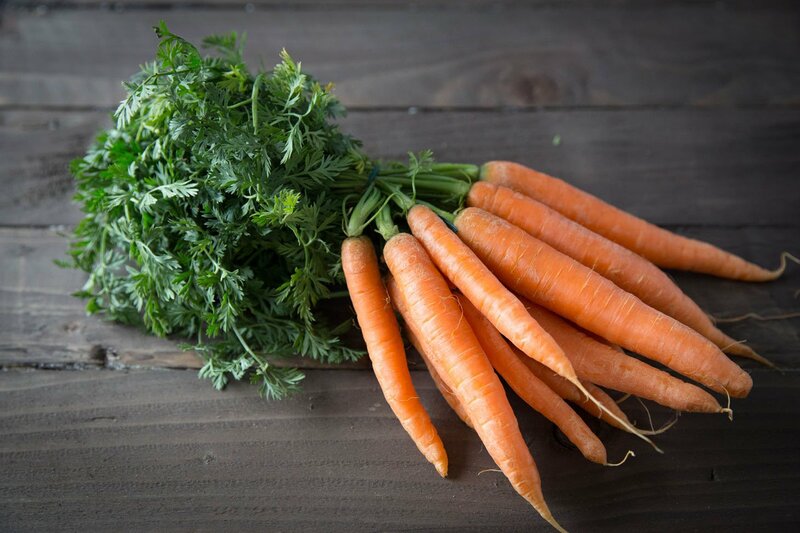 Our farm shop, restaurants, and cafe offer delicious options for vegetarians, vegans, and those with other special dietary requirements. 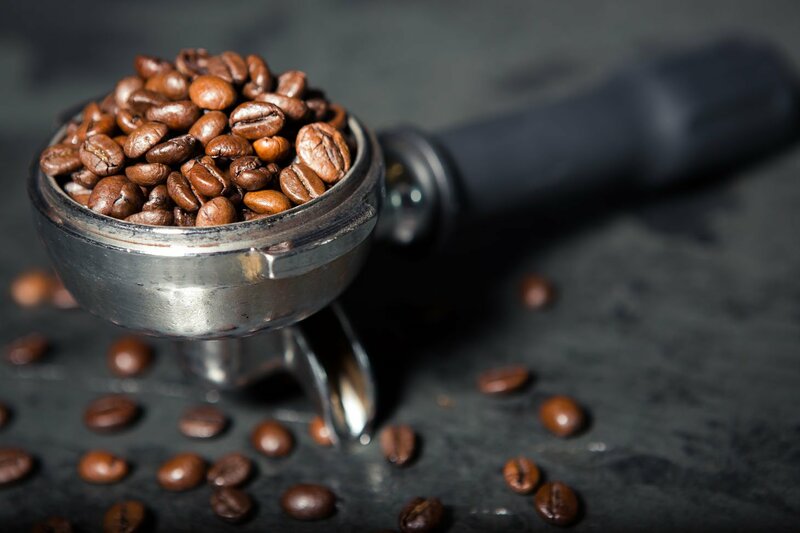 If you’d like any further information ahead of your visit, please do give us a call and we’ll be more than happy to discuss your needs. 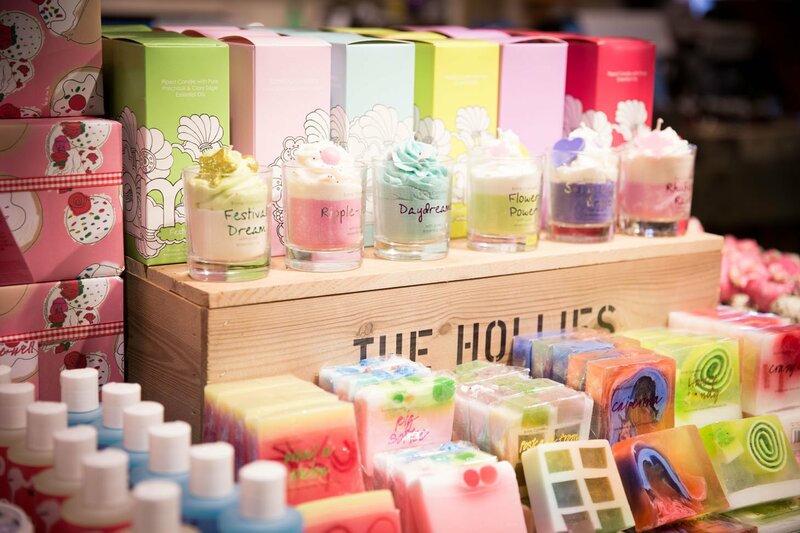 You’re guaranteed a warm welcome at The Hollies in Little Budworth and Lower Stretton – stop by and discover your new favourite way to shop! 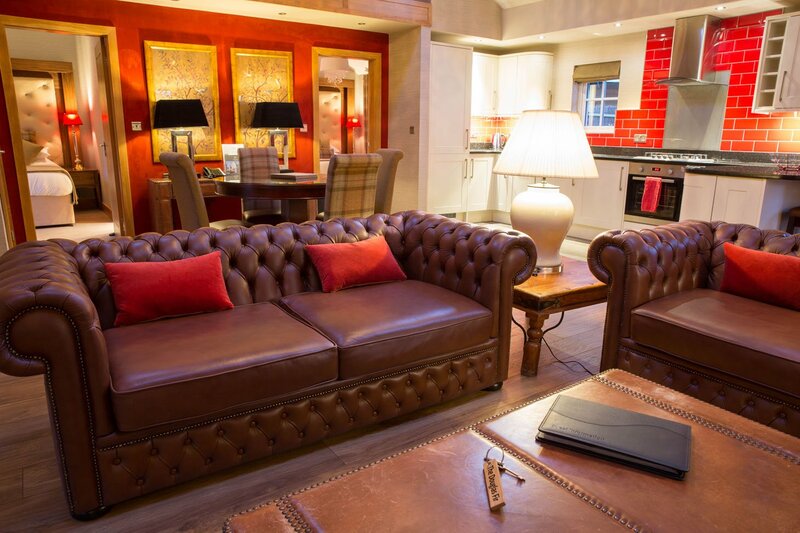 In addition to our farm shops in Cheshire, we are also proud to present the Muckrach Country House Hotel; a 16 bedroom Victorian Shooting Lodge in the Scottish Highlands. 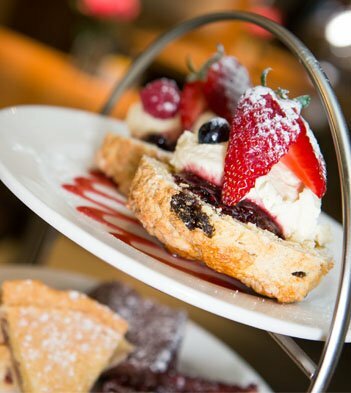 From Cheshire Farm Shop to Highland hotel, The Hollies Farm Shop family have renovated this beautiful hotel and created a boutique 4 star establishment with a relaxed atmosphere. New self catering lodge also available at the hotel. 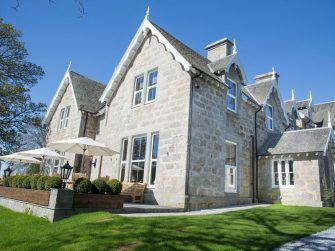 Set in the heart of the Cairngorm National Park, near to Aviemore; Muckrach Country House Hotel offers a Restaurant with menus created by Head Chef which brim with locally sourced produce and tastiness. Looking for a Highland wedding? Muckrach Country House Hotel would love to be part of your wedding journey. Find out more.